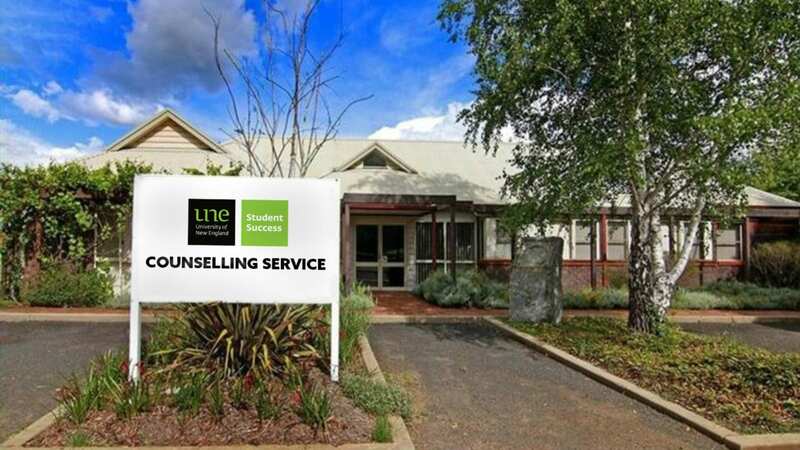 UNE Counselling Services are relocating from UNE Lamble Building on campus to a new premises to the corner of Elm Avenue and Queen Elizabeth Drive, Armidale, opposite the UNE Safety and Security Office. 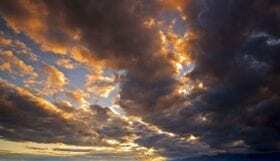 If you are on campus and aren’t quite sure where to go, head into the Dixson Library and ask a staff member for help. 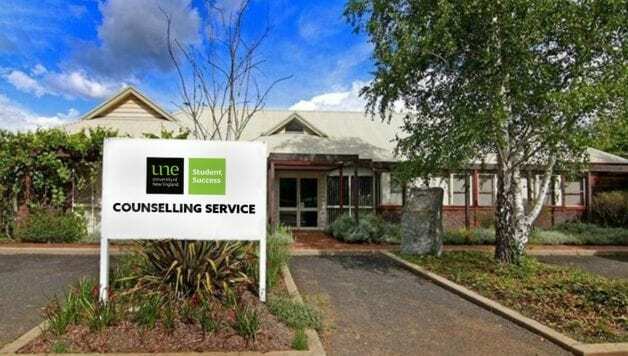 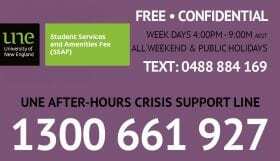 You can still make appointments for Counselling by calling (02) 6773 2897 and the new premises will have reception staff to take calls and book appointments.